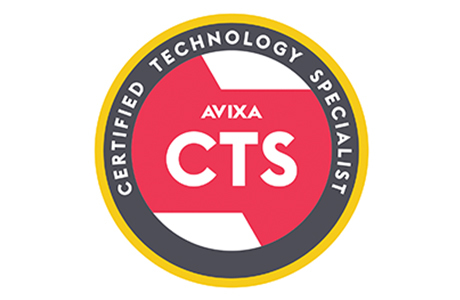 Newgentek takes pride in the fact that our employees hold many IT and AV industry certifications. We are passionate about helping our employees grow their careers through training and education, and we make it our responsibility to know and understand how to implement the best technology solutions for our customers. This is what separates us from the rest.